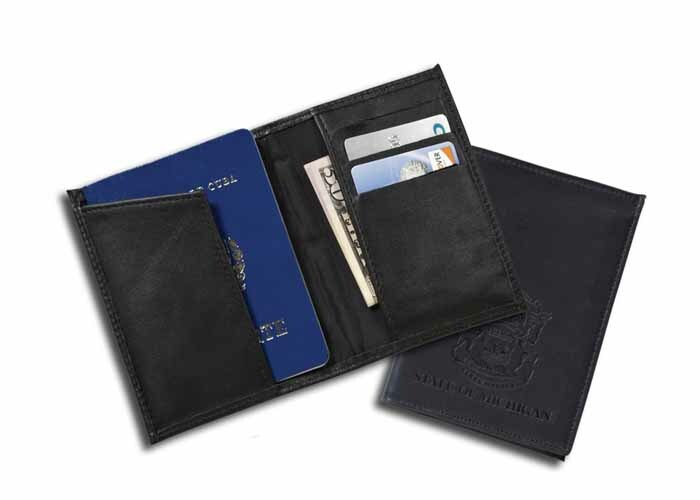 A luxurious case made for your passport and cards. Compact enough for your pockets or handbag. This is a great value in leather. Imprint Area: 2-1/2 x 3-1/2"